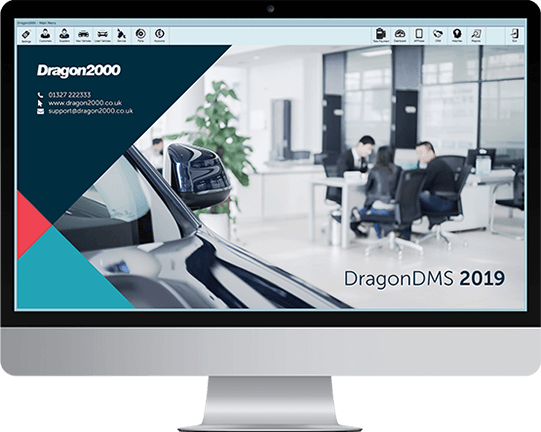 Each website Dragon2000 produces is fully responsive, which means that it will automatically adapt to the device that browses to it. 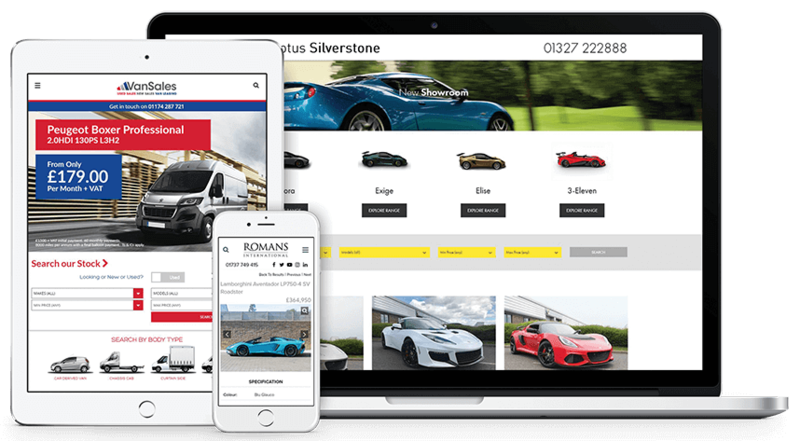 This could be a mobile phone, tablet or traditional PC – we don’t charge any extra for this as we believe it’s a must have when a huge majority of your traffic will be from mobiles and tablets. 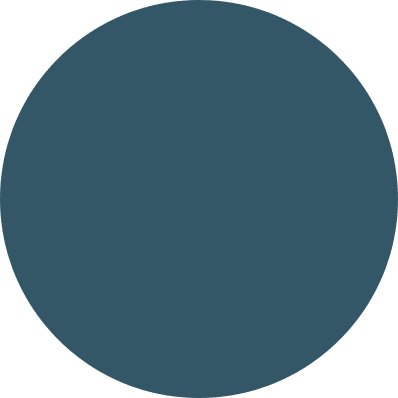 If your current website looks no good when you view it on your mobile, you’re missing a trick!